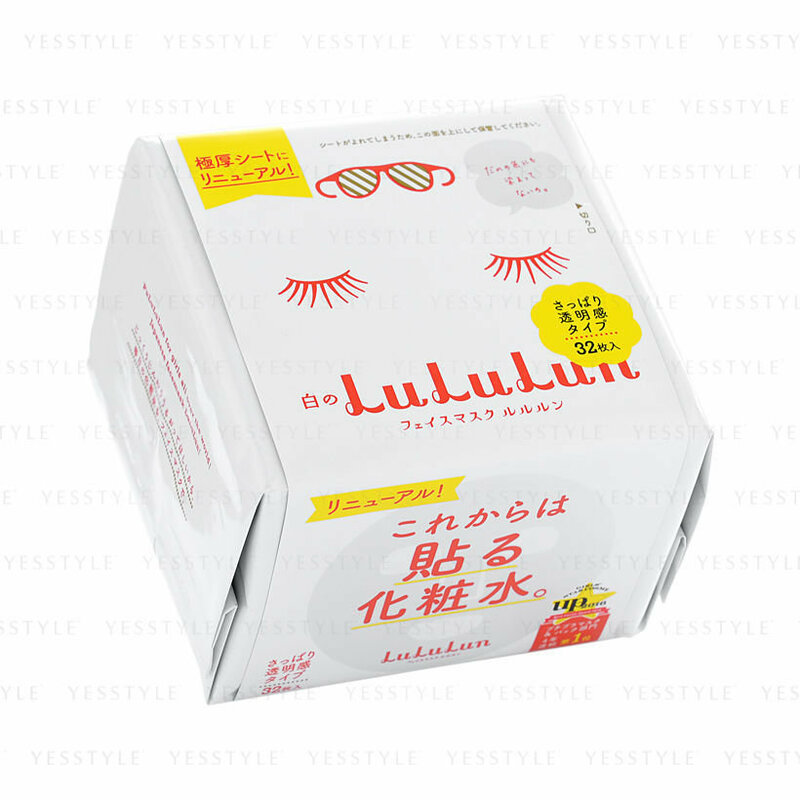 Boost dull and lackluster skin with the LuLuLun Face Mask in White. 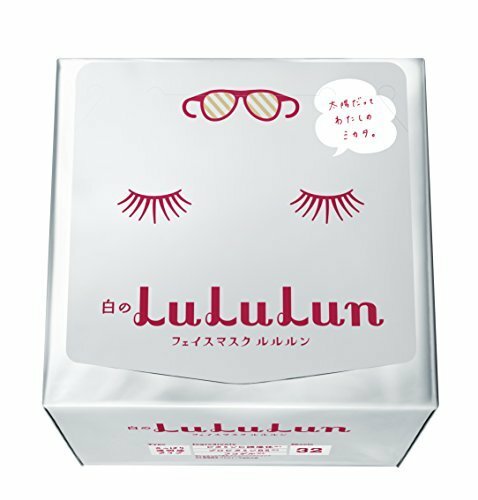 One of the best-selling sheet masks available in Japan, specifically designed for daily use to deliver exceptional skincare benefits and leave your complexion positively glowing. Showcasing quality, innovation and efficiency, the re-sealable pack contains 32 sheet masks to be used over the course of a month for maximum results.